The valley of THOR and EYJAFJALLAJÖKULL volcano! 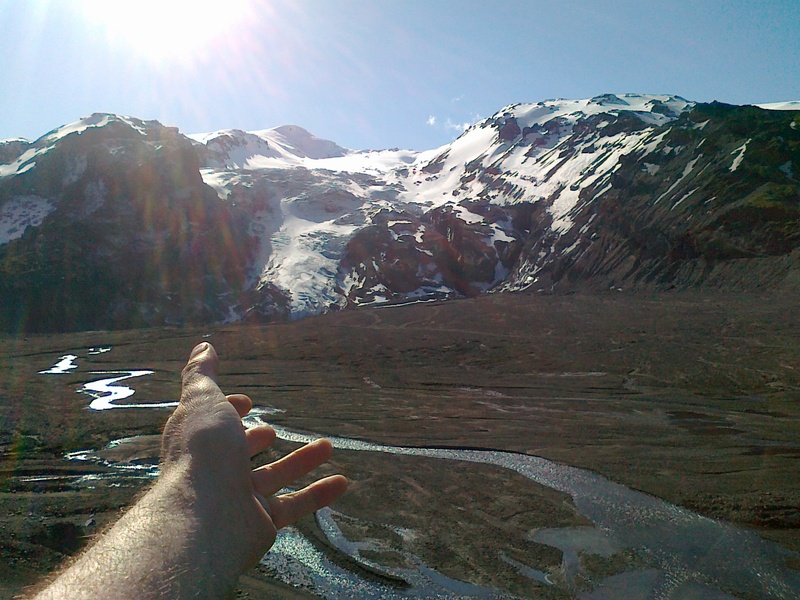 Under the volcano of Eyja-fjalla-jökull is a valley that bears the name of the nordic god of thunder: “Thor” This valley was/is believed to be his playground. 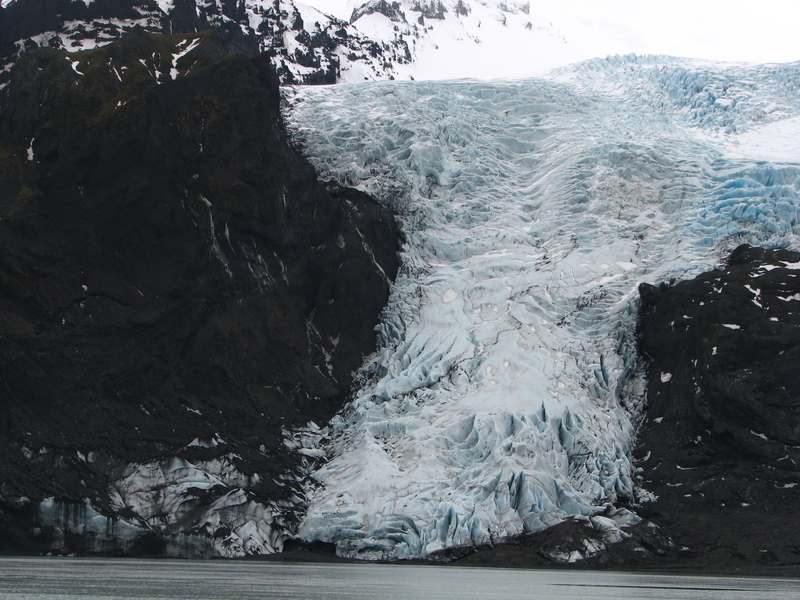 It’s dramatic beauty has attracted travelers for a thousand years. 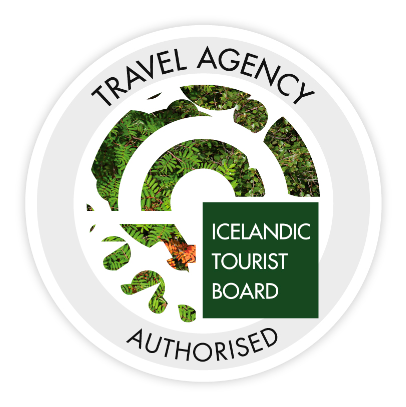 It is one of Iceland’s most beloved places. People come from all over the world to hike in this incredible terrain. We splash the superjeep into/over glacial rivers and fresh water streams, on the ash covered ground and lava rocks we rock and roll in the modern luxury of the superjeep. 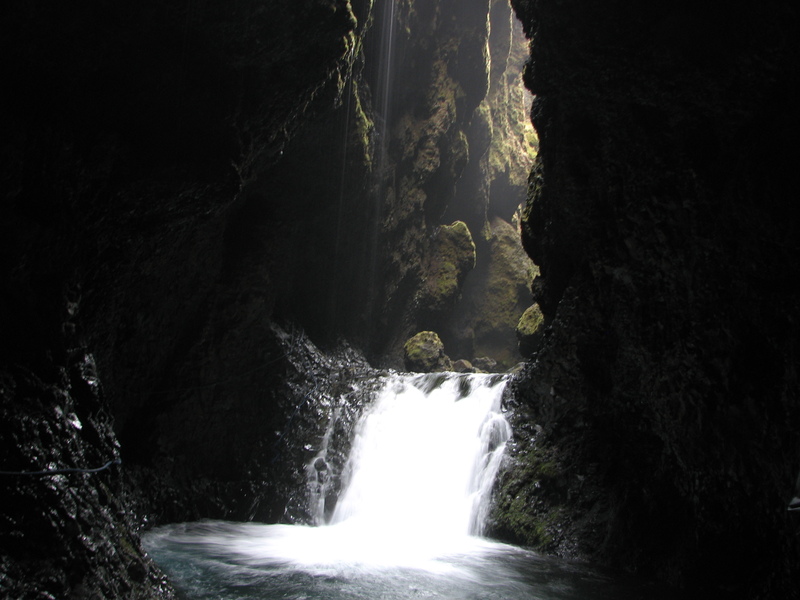 An easy hike in one of the gorges takes you to a hidden waterfall. It’s a paradise with devastating landscape that also has some delicate secret places that always lift my spirit and make me smile. 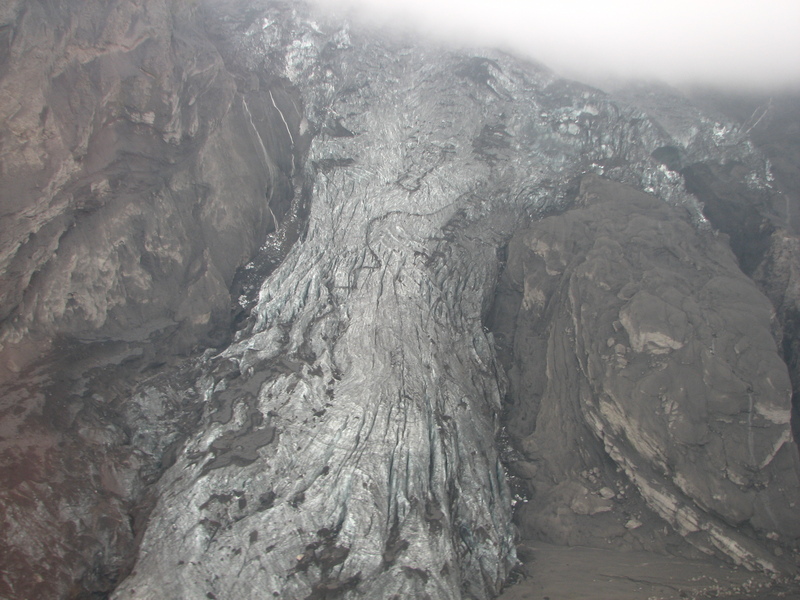 It’s also home to an outlet glacier that is directly under the crater of the volcano and in 2010 all the melting ice from the eruption came rushing from there and the landscape was torn apart. Optional is a an easy hike. Small creek crossing a few slippery stones. Bring good walking shoes and wear socks, preferably wool.